First trailer for director Haifaa Al-Mansour's literary biopic. Haifaa Al-Mansour made history by defying cultural misogyny in becoming the first Saudi woman to direct a movie with 2012's Wadjda, which saw her have to hide in the back of a van and direct over walkie talkie for fear of arrest. 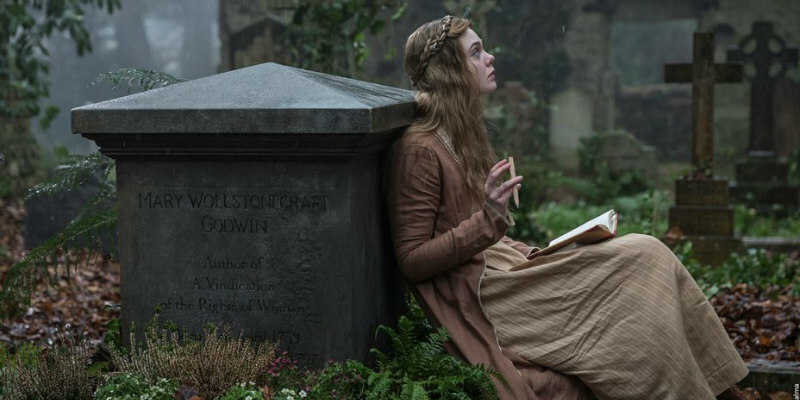 Who better then to tell the story of Mary Wollstonecraft Godwin - later to become Mary Shelley following her marriage to poet Percy Shelley - who became one of the most famous female authors by penning the classic tale 'Frankenstein'. Al-Mansour's biopic stars Elle Fanning as Mary and Douglas Booth as Percy, with Bel Powley, Maisie Williams, Stephen Dillane and Tom Sturridge also starring. 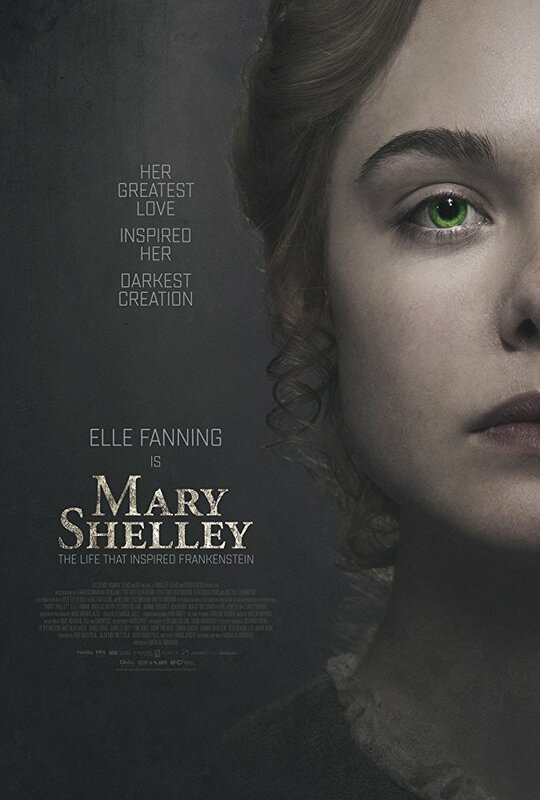 Mary Shelley is in UK cinemas July 6th.